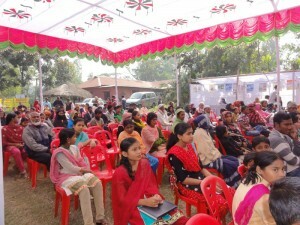 6th Annual Convention of Self-help Organization of Persons with Disabilities was held at YPSA HRDC Sitakund Campus on 22 December 2012. 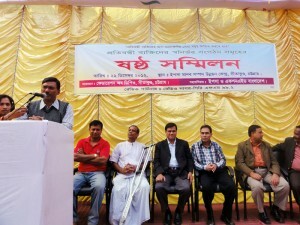 Thousands of representatives from 40 Self Help Organizations of Persons with Disabilities and different Social Organizations participated in the convention. 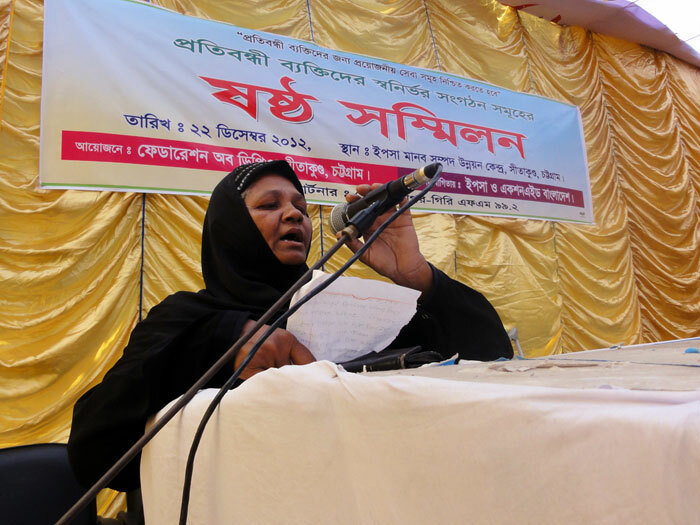 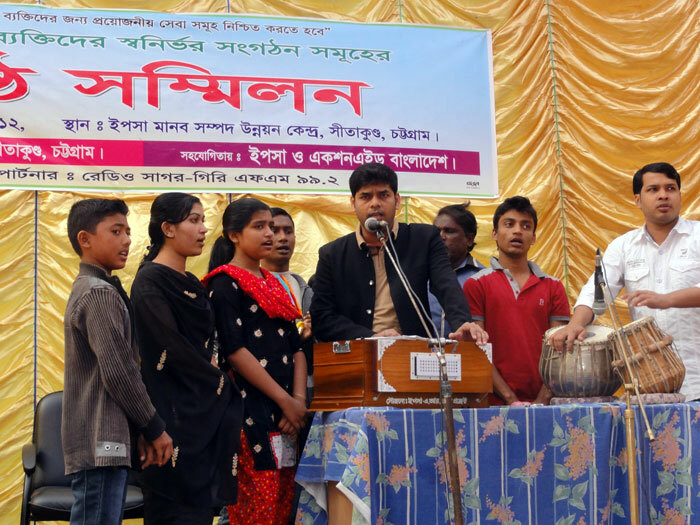 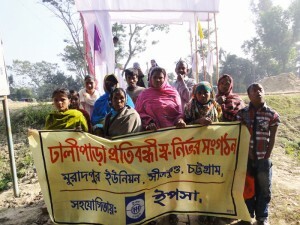 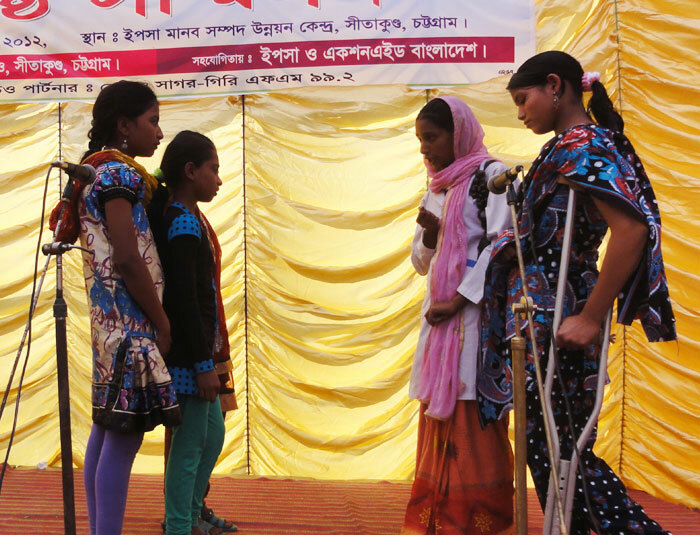 Federation of Disable’s People Organization in Sitakund is the core organizer of this convention with support from YPSA and ActionAid Bangladesh. 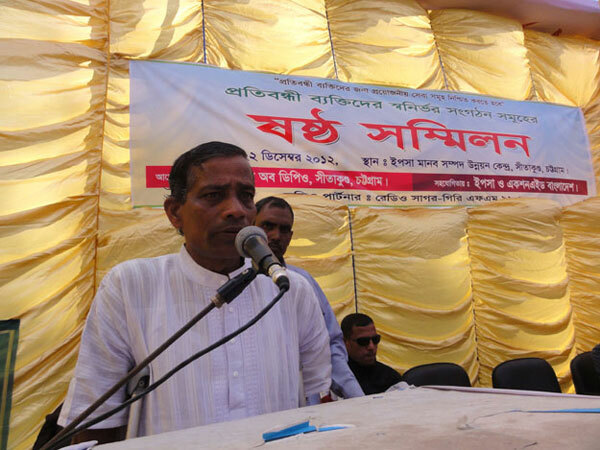 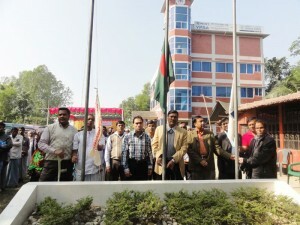 Mr. Abdulla Al Baker Bhuiyan, Chairman of Sitakund Upazill was present as the chief guest and inaugurated the convention. Mr Babul Devnath President of Federation of DPOs Sitakund , Mr Samsuddin Bhuiyan Tutol President of YPSA, Mr. Nurnabi, Executive Committee Member of YPSA, Mr Md Mahabubur Rahman Director (Social Development) of YPSA, Mr. Sowkat Akbar Jesmin, General Member of YPSA, Federation of DPOs Sitakund Mr Samsul Alom, UP Member Aleya Begum and other DPOs members spoke in the program. 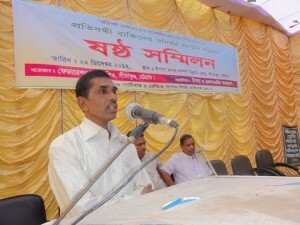 Newaz Mahmud Program Officer YPSA coordinated the program.